It is an electronic process which, with the help of a microphone, analyses ambient noise, creates its inverse image and adds it back to the original music. 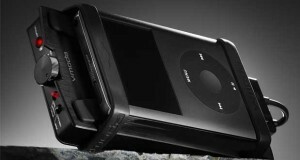 Thus the inverted noise cancels the ambient noise and the user does not get to listen to any unwanted external noise. 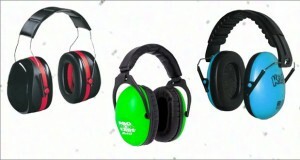 Noise cancellation works best with steady or monotonous sounds such as car engine or aeroplane engine sound. These headphones block most of the external noises which enriches your music listening experience. Most prominent brands which manufacture some of the best noise cancelling headphones are Bose, Sennheiser, Sony and Beats. 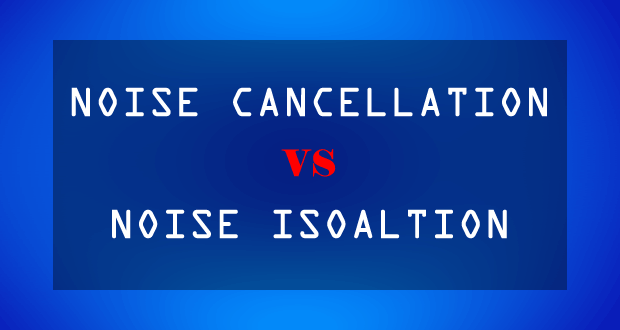 Noise Isolation is a passive process as it does not include any electronics to cancel any unwanted noise. The materials used in the headphones create a seal in or around the ear which blocks external noise naturally. In ear headphones use sleeves while over ear headphones use ear cushions to create the seal. Shure, Audio-Technica, Klipsch etc. have a very good range of passive noise cancelling headphones in their stack. Both of the aforementioned technologies work well for different uses and different hearing environments. 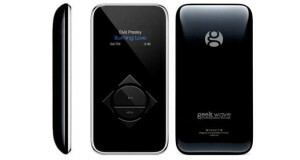 It is up to you to decide on which one works the best for you, fits your budget and provides you with great audio quality.